We are local electricians and an electrical contracting company servicing the needs of Merseyside and surrounding areas. 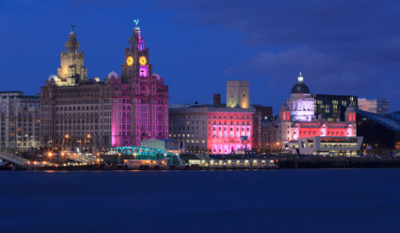 Arc Electrical Contractors of Liverpool, Merseyside, are skilled domestic electricians who carry out property rewiring. We can provide a competent domestic electrician in Merseyside who will offer a wide scope of services giving customers the convenience of a single point of contact for all of their needs. All our domestic electrician in Merseyside have plenty of knowledge and experience to offer a high quality service for excellent value. We take pride in the work we carry out, and our business reputation in Merseyside means a lot to us. All estimates from the domestic electrician in Merseyside are provided free of charge and all works are carried out to British Standard BS 7671 assuring you of a quality service. We pride ourselves on customer satisfaction and our ability to deliver a promise!